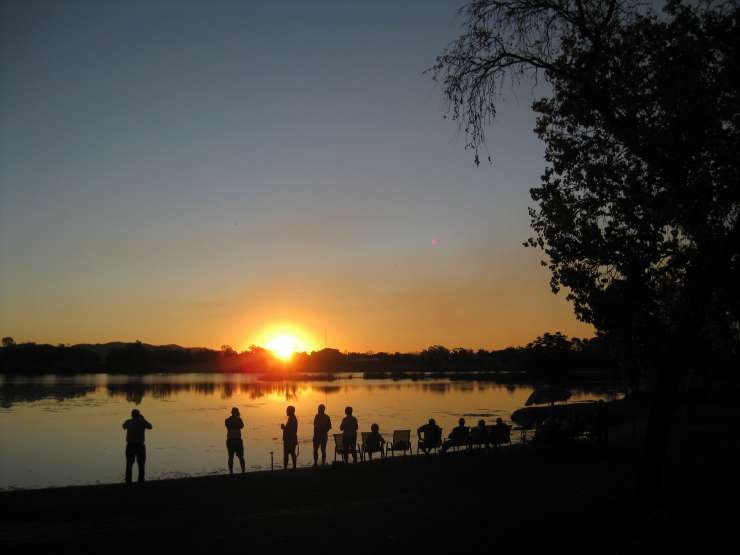 Lakeside Resort at Kununurra is located on the banks of Lily Lagoon, Lake Kununurra. 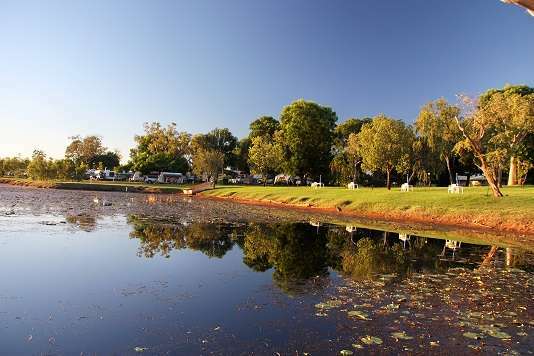 Offering recently renovated king motel rooms, some with Lake views, self catering rooms and also standard motel rooms. Plus a place to park your motor home or caravan or pop up your tent in our caravan park. Many sites have great water views. 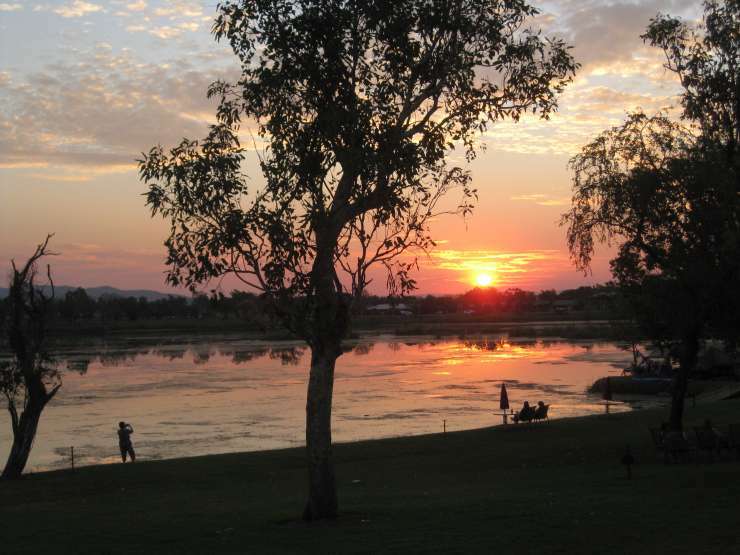 We are a short stroll to the centre of Kununurra. 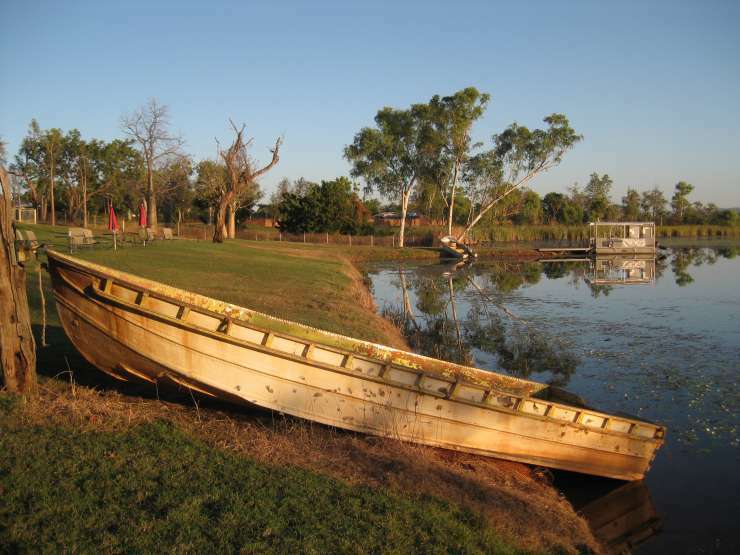 Lakeside Resort can also book tours for you, with most tour operators picking up from the resort. We also can assist with contact details of pet minding services while you enjoy the regions spectacular scenery. There is also a local vet clinic in Kununurra. So bring your pet on a vacation to the East Kimberleys. 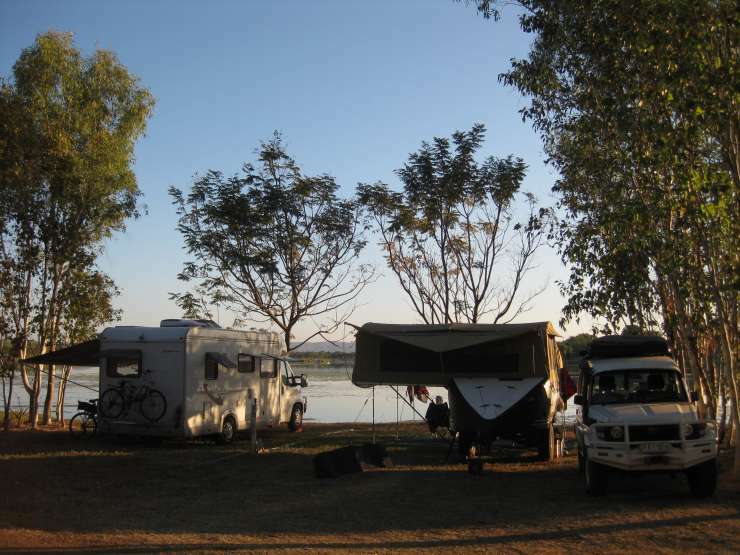 Powered sites are $40.00 per night in high season. May to September. Unpowered $35.00. Contact the Resort direct for details of when and how you can reserve a site. Rooms start from $170.00 in High season. Pets are welcome in the pet area of our caravan park, in your motor home or van. Pets are permitted to stay on the verandas of the self catering and standard motel rooms.Sorry no pets are permitted to stay in the rooms. Please let us know when you make a booking that you are travelling with your four footed friend so we can assist you and your pet with the right site or accommodation. Please view our website for further details of our accommodation.